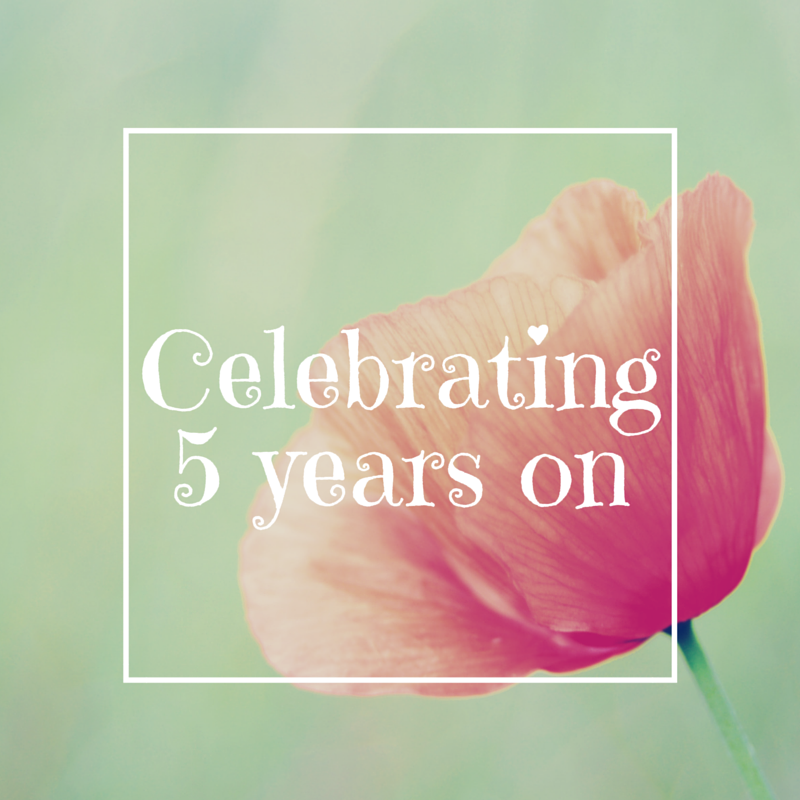 Today, will you join me in celebrating 5 years on? 25th May 2011 was a dark day indeed. No, I wasn’t crazy. Yes, I did have breast cancer. Triple Negative breast cancer, to be exact. If we didn’t get a wiggle on with treatment, it was unlikely I'd see May 2012. So today, heck YES! I am celebrating! I am celebrating 5 wonderful years filled with miracles, love, laughter, sadness, grief, rich tea biscuits, opportunities, heartache, glamour, new hair ... and the most amazing ’supporters' in the world. I am lucky. Very lucky indeed to have been scooped out of the Angel of Death’s waiting arms in November 2011 by my Beloved and the fantastic St George’s A&E team. I am also incredibly blessed. … but most of all, I’ve learned that I am more than just a number, more than a cancer surthriver. I am me. And that is all I could ever ask for. Now … enough of the soppiness! Is it prosecco o’clock yet?